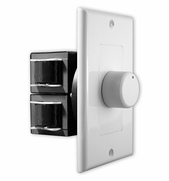 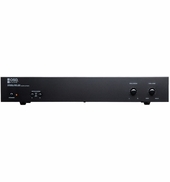 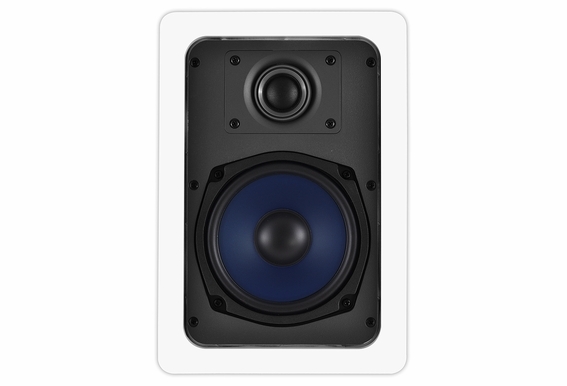 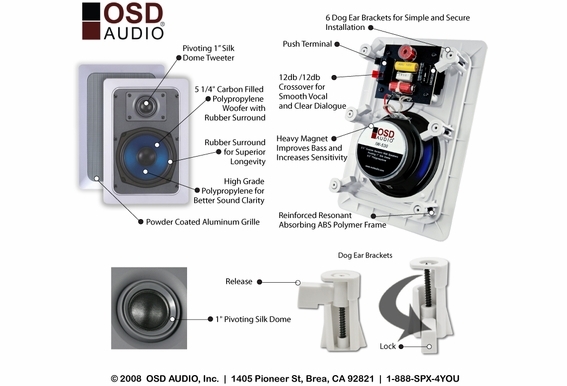 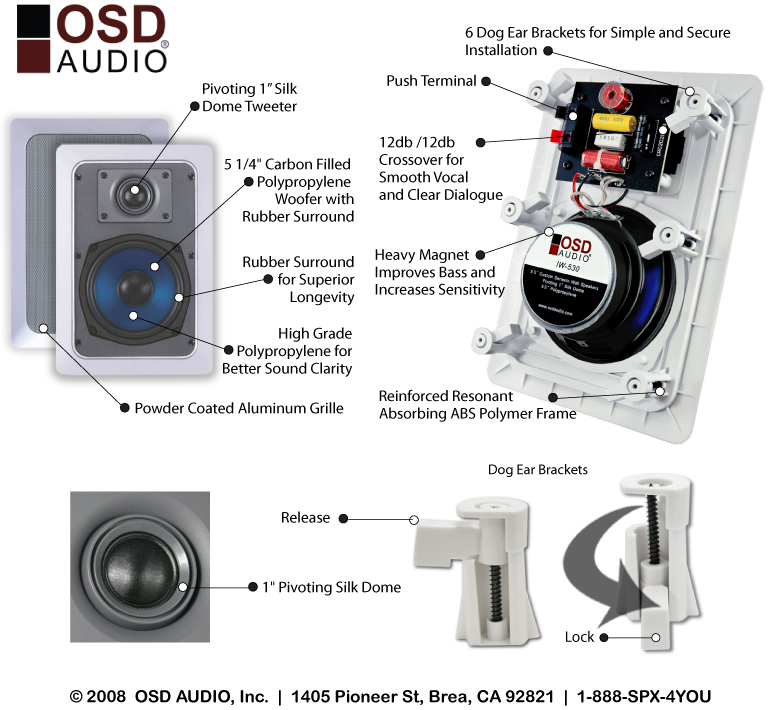 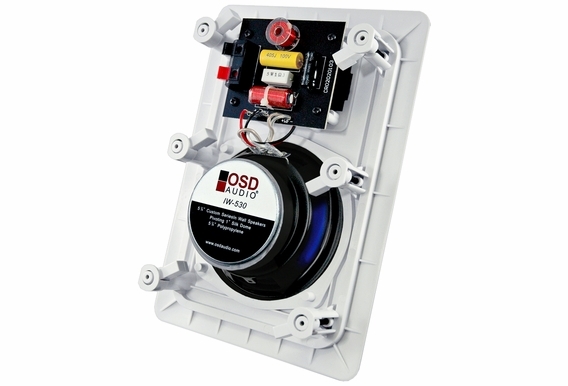 OSD Audio OSD-IW530 - These in-wall speakers deliver outstanding sound quality and include a higher power rating, a silk dome tweeter and an advanced crossover network. 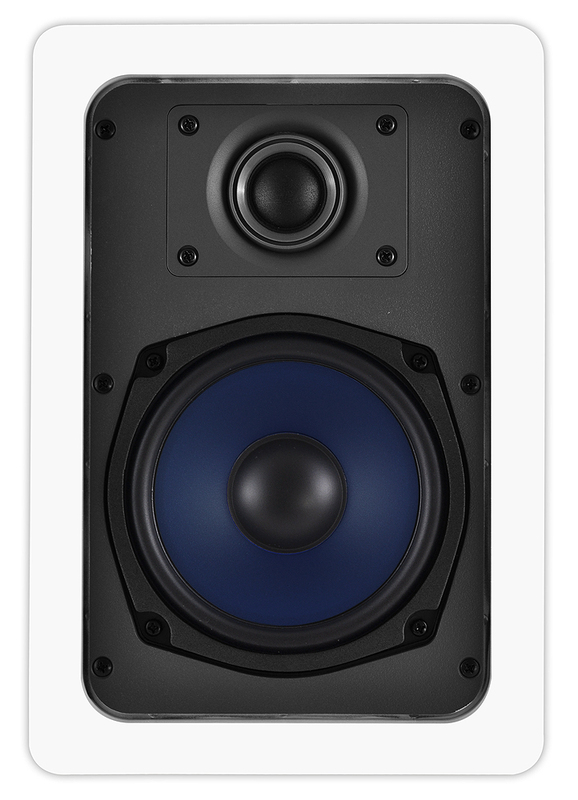 The pivoting tweeter lets you tailor the direction of the sound while the crossover ensures smooth low frequency, clear mid range and crisp highs. 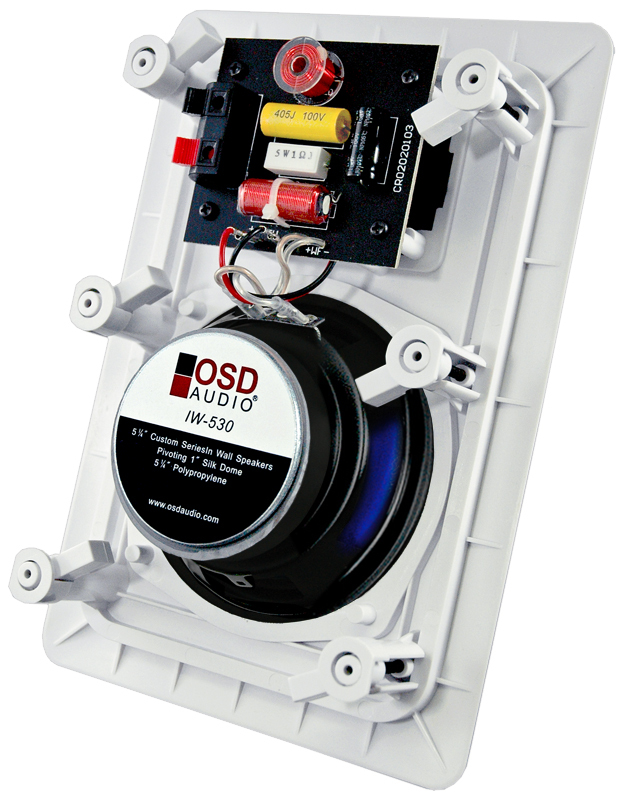 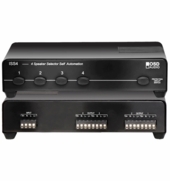 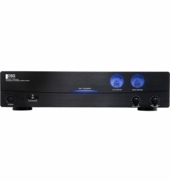 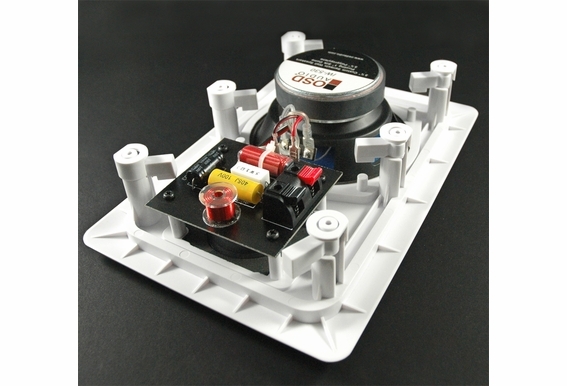 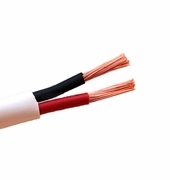 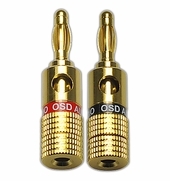 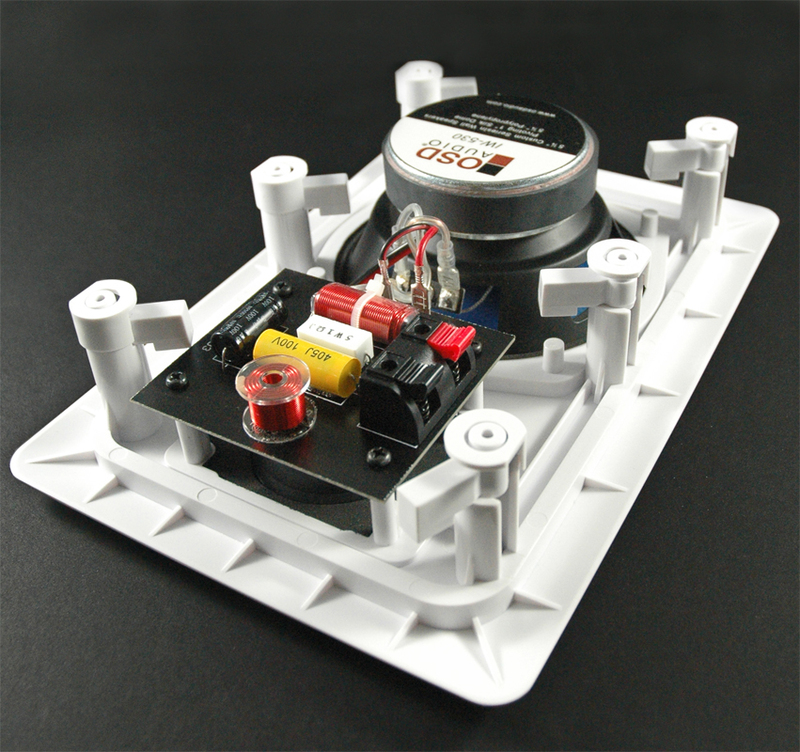 The OSD-IW530 is for customers willing to go a step up from our IW520. 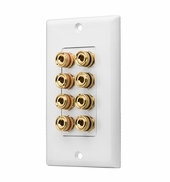 Can I use these on a porch ceiling?